Is it Too Late to File a Wrongful Death Lawsuit? If you’ve lost a loved one in a tragic event, your pain may have been too raw even to consider your legal options. In other situations, you may not have realized that you had a viable legal case. Now you are considering a wrongful death lawsuit, but you are worried that too much time has passed. Unfortunately, there are statutes of limitation regarding wrongful death and personal injury cases. If it has been a long time since your loved one died, you may no longer be able to file a claim. However, it is important to contact an experienced attorney as soon as possible. At Gary A. Zucker & Associates, P.C., we will determine whether or not you have a viable legal case. To learn more about wrongful death statutes of limitations, contact our Brooklyn practice today. 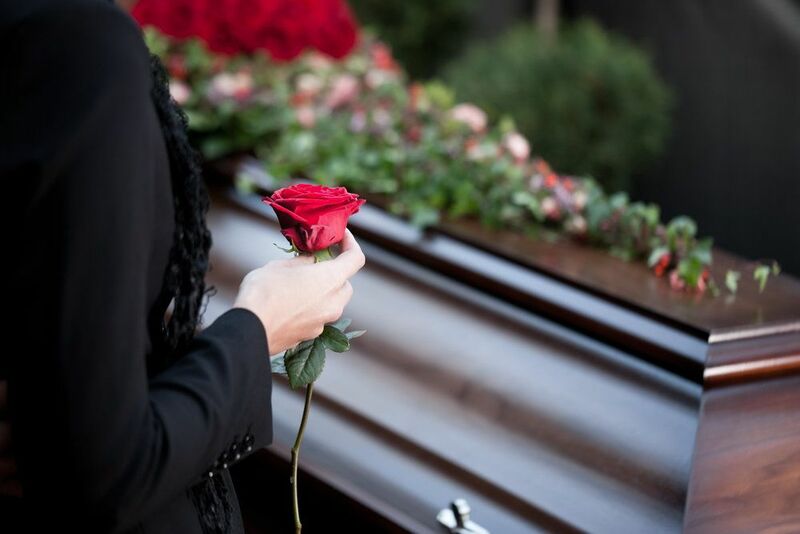 These damages could include funeral costs, medical bills prior to your loved one’s death, pain and suffering, lost wages, the value of parenting or personal care, and more. What Are Statues of Limitation? Statutes of limitation define the timeframe in which you can file a lawsuit. If too much time goes by, eyewitness accounts become outdated and unreliable. In New York, the statute of limitation for wrongful death lawsuits is two years. If your loved one passed away before that time, you may no longer be able to file a claim. In some states, there is an exception called the “discovery rule.” In some cases, parties may not be aware that any wrongful action occurred. Thus, they may have no idea that they are eligible to file a lawsuit. Under the “discovery rule,” the statute of limitation would not begin to run until parties uncovered the wrongful action. Controversially, the “discovery rule” does not apply in New York. Therefore, it is important to take legal action as soon as possible following the death of your loved one. Our attorneys offer compassionate and personalized legal representation. We know that the circumstances surrounding a wrongful death suit are tragic and traumatic. We will guide you through the entire legal process so that you can focus on healing. Even if you believe the statute of limitation has passed, we encourage you to contact our firm. You may still have legal options of which you are unaware. Contact us today for a case evaluation. We can help you obtain the justice you deserve.